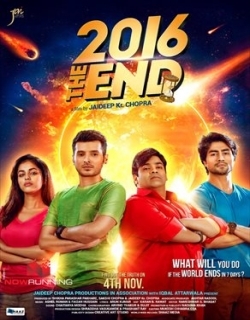 Lyricsio is a largest collection of latest Hindi Movie Songs Lyrics 2019. 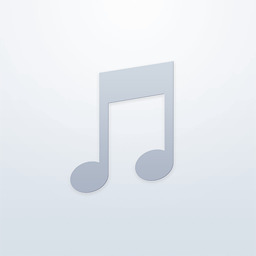 Listen to latest hindi movie songs with lyrics and music videos. 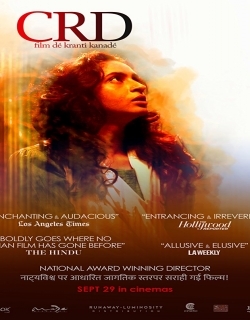 Please bookmark this page to stay tuned with latest Bollywood movie and song releases. Jhumri Telaiya\ Lyrics from Jagga Jasoos film. A song starring Ranbir Kapoor, Katrina Kaif, sung by Mohan Kanan,..
Bepanah / Main Agar (Film version) Lyrics from Tubelight film. 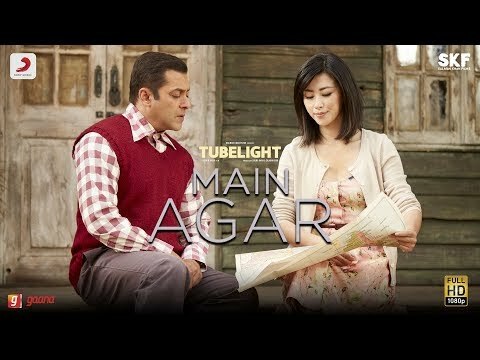 A song starring Salman Khan, sung by KK, composed..
Kuch Nahi Lyrics from Tubelight film. 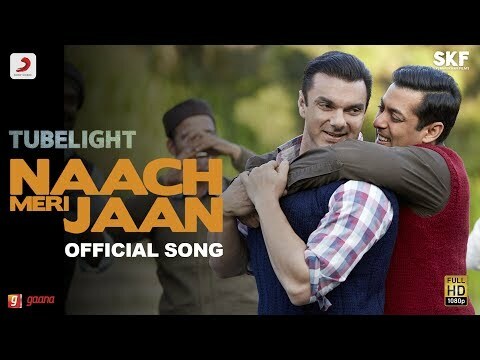 A song starring Salman Khan, Sohail Khan, sung by Javed Ali, Shafqat Amana.. SHAKE KARAAN Lyrics from Munna Michael film. 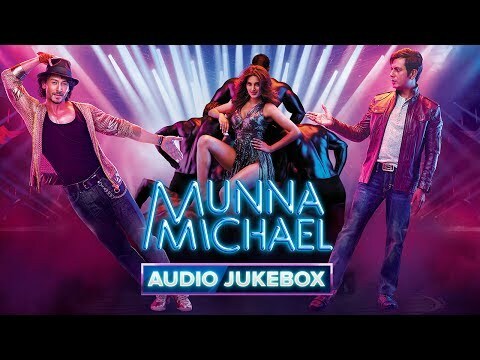 A song starring Tiger Shroff, sung by Meet Bros, Kanika Kapoor, com..
PYAR HO Lyrics from Munna Michael film. 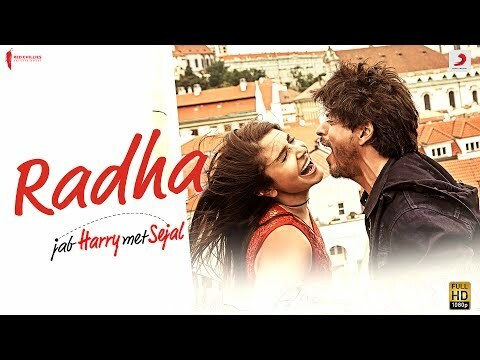 A song starring Tiger Shroff, sung by Vishal Mishra, Sunidhi Chauhan, c..
RADHA Lyrics from Jab Harry Met Sejal film. 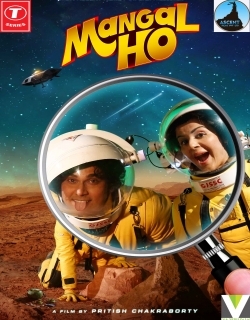 A song starring Shahrukh Khan, Anushka Sharma, sung by Sunidhi Chauh..
DING DANG Lyrics from Munna Michael film. A song starring Tiger Shroff, sung by mit Mishra, Antara Mitra, compo..
MAIN AGAR Lyrics from Tubelight film. 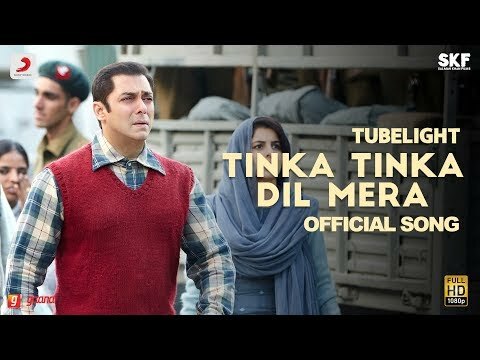 A song starring Salman Khan, Sohail Khan, sung by Atif Aslam, composed by..
Tinka Tinka Dil Mera Lyrics from Tubelight film. 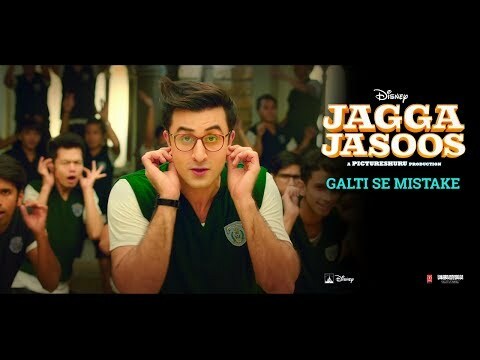 A song starring Salman Khan, Sohail Khan, sung by Rahat Fateh A..
GALTI SE MISTAKE Lyrics from Jagga Jasoos film. 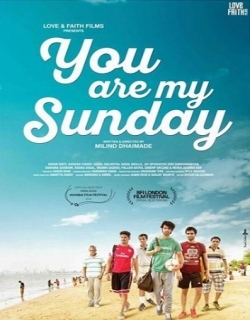 A song starring Ranbir Kapoor, Katrina Kaif, sung by Amit Mishr..
MAIN HOON Lyrics from Munna Michael film. A song starring Tiger Shroff, sung by Siddharth Mahadevan, composed by..
ULLU KA PATTHA Lyrics from Jagga Jasoos film. A song starring Ranbir Singh, Katrina Kaif, sung by Arijit Singh,..
DARASAL Lyrics from Raabta film. A song starring Sushant Singh Rajput, Kriti Sanon, sung by Atif Aslam, composed..
Naach Meri Jaan Lyrics from Tubelight film. A song starring Salman Khan, Sohail Khan, sung by Nakash Aziz, Kam..
Daru Vich Pyaar Lyrics from Guest Iin London film. A song starring Kartik Aaryan, Kriti Kharbanda, sung by Taz ..
Teri Yaadon Mein Lyrics from Behen Hogi Teri film. A song starring Rajkummar Rao, Shruti Haasan, sung by Yasser ..
Main Tera Boyfriend Lyrics from Raabta film. A song starring Sushant Singh Rajput, Kriti Sanon, sung by Arijit ..
RADIO Lyrics from Tubelight film. 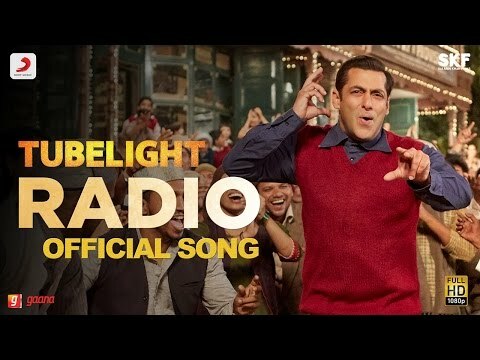 A song starring Salman Khan, sung by Kamaal Khan, Amit Mishra, composed by Pr..
Lambiyaan Si Judaiyaan Lyrics from Raabta film. 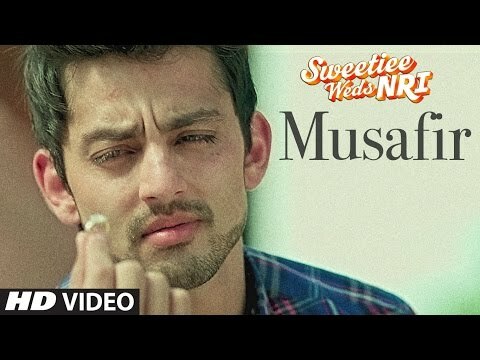 A song starring Sushant Singh Rajput, Kriti Sanon, sung by Arij..
MUSAFIR Lyrics from Sweetiee Weds NRI film. 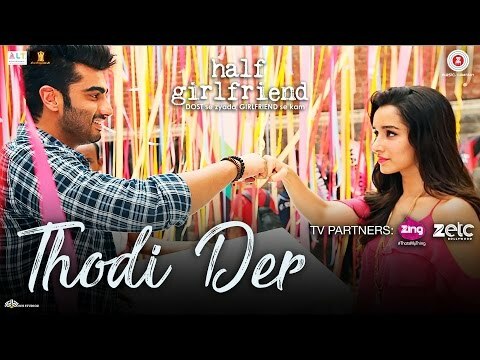 A song starring Himansh Kohli, Zoya Afroz, sung by Palak Muchhal, c..
THODI DER Lyrics from Half Girlfriend film. 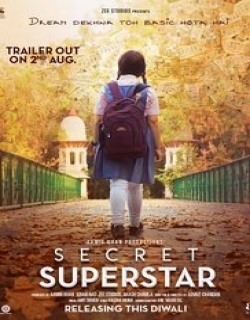 A song starring Arjun Kapoor, Shraddha Kapoor, sung by Farhan Saeed,..
HOOR Lyrics from Hindi Medium film. A song starring Irrfan Khan, Saba Qamar, sung by Atif Aslam, composed by Sac..
Main Phir Bhi Tumko Chahunga Lyrics from Half Girlfriend film. A song starring Arjun Kapoor, Shraddha Kapoor, su..
BAARISH Lyrics from Half Girlfriend film. 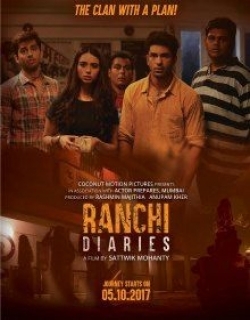 A song starring Arjun Kapoor, Shraddha Kapoor, sung by Ash King, Shas..